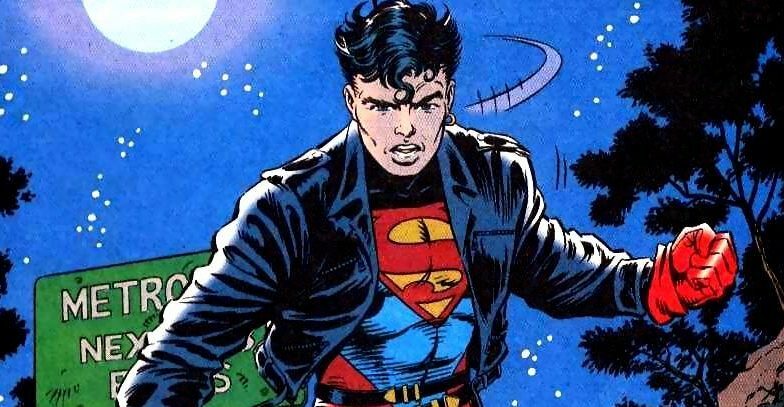 DC Comics Rebirth & Superman Reborn Aftermath Spoilers & Review: Action Comics #978 New History, Kon-el Superboy, The Watchmen Mr. Oz & Surprise Revenge Squad Leader! 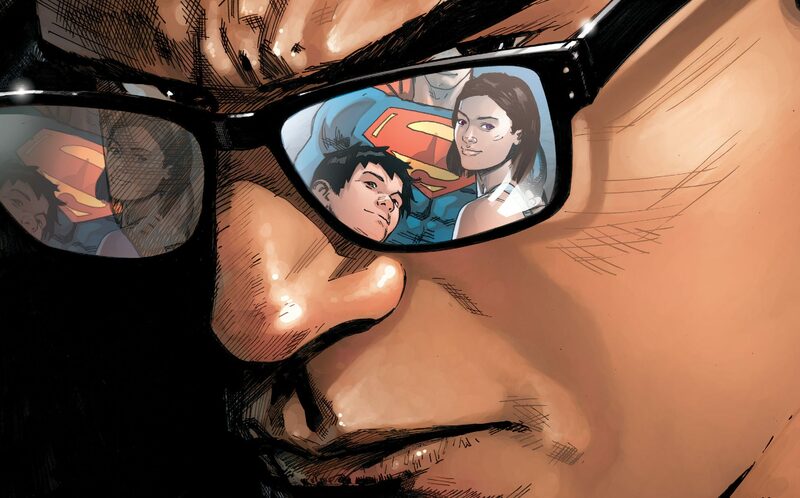 DC Comics Rebirth Spoilers: Road To Superman Reborn With Action Comics #973 Reveals About Doppelgänger Clark Kent Plus Death Of Superman? !